A nurse in Providence, Paige Foster never once considered purchasing a ticket to the Helping Hands Bachelor Auction. But when Aunt Bebe invites her along, she accepts, expecting nothing more than an enjoyable evening with her favorite aunt. Aunt Bebe has other plans though. 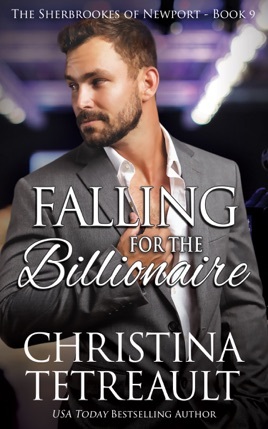 By the end of the evening Paige finds herself the proud owner of four romantic dates with Scott Belmont, President Warren Sherbrooke’s nephew. 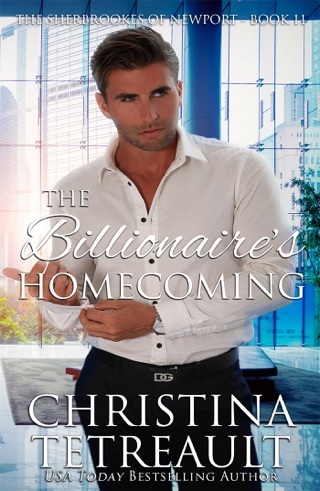 Lately billionaire Scott Belmont doesn’t have time for a social life, never mind a bachelor auction. Regardless, when his mom asks him to take part in the fundraising event, he agrees. Scott assumes he’ll take the winner on a few dates and then dismiss her from his mind. Then Paige Foster walks on stage to claim him. Scott is not at all what she expects. 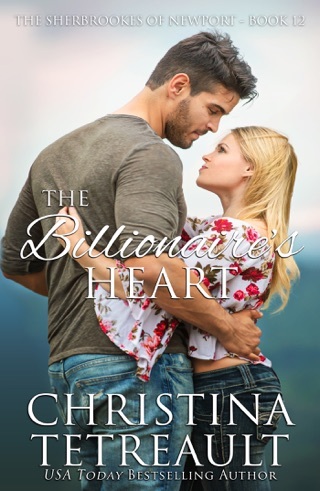 Before she realizes it he’s made his way into her heart. But Paige has a secret, one she fears might send Scott walking. 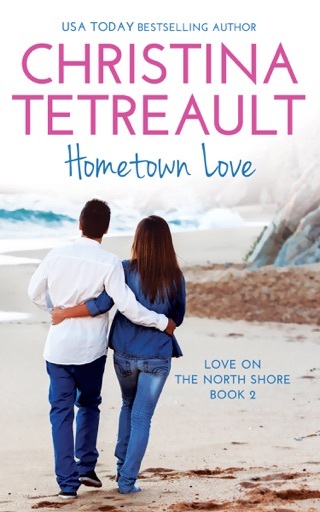 From the beginning Paige intrigues him and soon Scott finds himself in love. 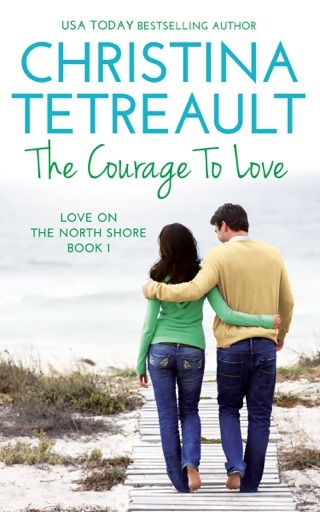 But when an ex-girlfriend reenters his life asking for help, their new relationship is put to the test. 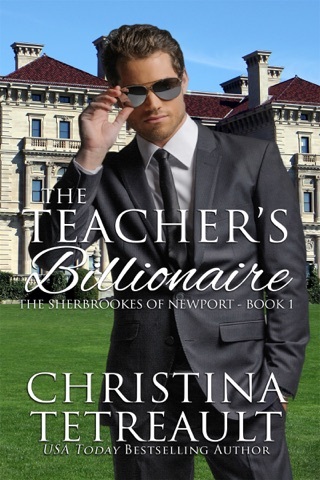 Falling For The Billionaire is the ninth book in USA Today best selling author Christina Tetreault’s The Sherbrookes of Newport Series. 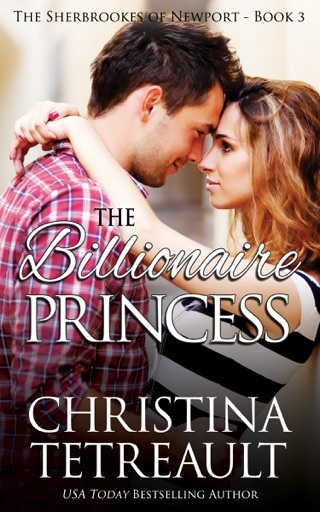 While it can easily be read as a standalone story, you'll likely enjoy reading the other books, too. 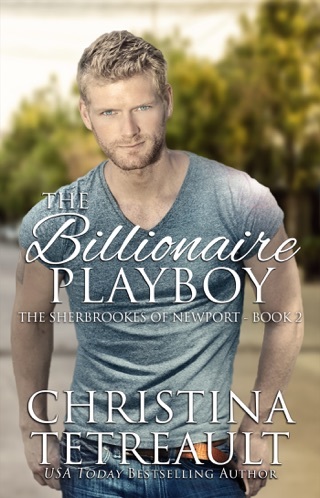 Fall in love with The Sherbrookes of Newport today. It was entertaining, fun to read. Great story can’t wait to read the next one. This is such a sweet story. It's easy to read. The characters are good. You grow to like them quickly. It's a smooth growth of love in their lives. 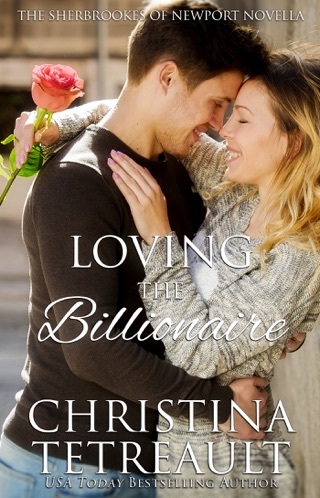 You just root for their love to grow and keep reading to see if these characters have what it takes to really love one another.